Search Results for "calming background"
A glowing California flag waving as the sun sets in the background. The calming blue sky surrounds the flag. A group of cairns stacked on a large boulder with a calm saltwater bay in the background. A mediterranean white puffy clouds timelapse on a light blue sky background. Ideal for bringing a calming and reassuring mood to your video. 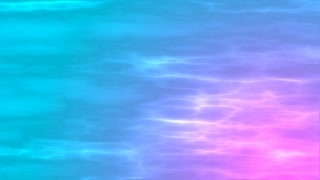 Background of water flow. The calming hypnotic effect of the stream. Young female girl and vet calming down dog before medical checkup. Isolated on white background. Pet concept. Calming ocean video with the sun setting in the background. Gentle bokeh of calming light flaring through canopy of trees defocused soft focus background blur for graphics and titles. 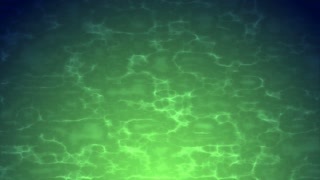 Background of clean water in the pool. The calming hypnotic effect of the waves. An impressive 3d rendering of a time portal from flying golden bricks in the purple background with a holographic network. It looks mesmerizing and has some calming effect. HAWAIIAN ISLAND, CALM BAY. OCEAN WATER CRASHING ON ROCKS WITH JUNGLE MEADOW IN BACKGROUND. Attractive woman in yoga wear relaxes against wall with eyes closed. Peaceful, calm, meditation. Video of defocused sunny blue water projected onto model and background. A calming scene in the sky where a big white cloud is floating with a clear blue sky int eh background.